Quality is our GOAL and is NEVER compromised. Our office is dedicated to your Oral Health and Beauty. Our main concern is the well being of our patients. 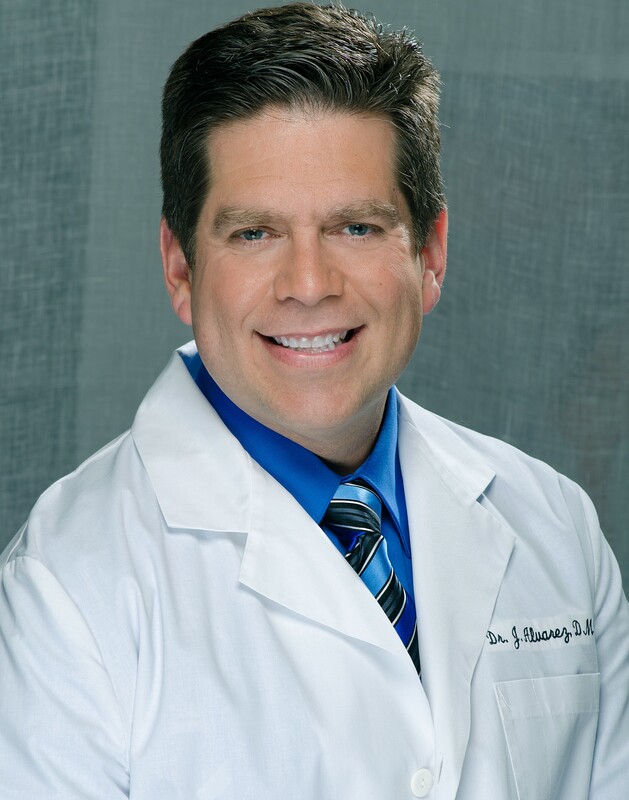 Our priority is to offer the best treatment and patient experience. Our goal is to always deliver quality long lasting and beautiful results that will bring oral health and joy to our patients. We have been achieving this goal for more than 20 years by combining Knowledge and Experience with a never ending Investment in Advanced Education, the Best Dental Materials and Technology. We are centrally located in SE FL: 15 miles South of Ft. Lauderdale/Hollywood Airport, 18 miles East of Miami International Airport, 18 Miles North of Brickell, 1 mile West of Sunny Isles Beach, on 163rd St. Missing Teeth? 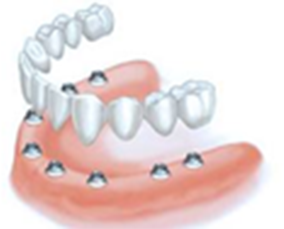 Tired of Unstable Dentures? 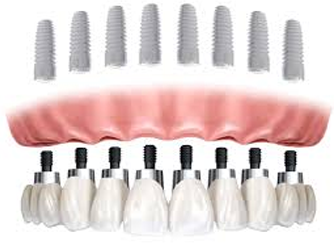 Let Jose Alvarez & Associates transform your smile with top quality dental implants! Your smile is the first trait people notice. 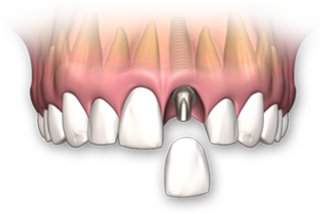 Our office can correct minor to major teeth alignment. 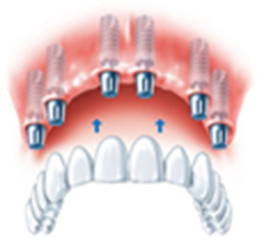 Start your smile transformation today!